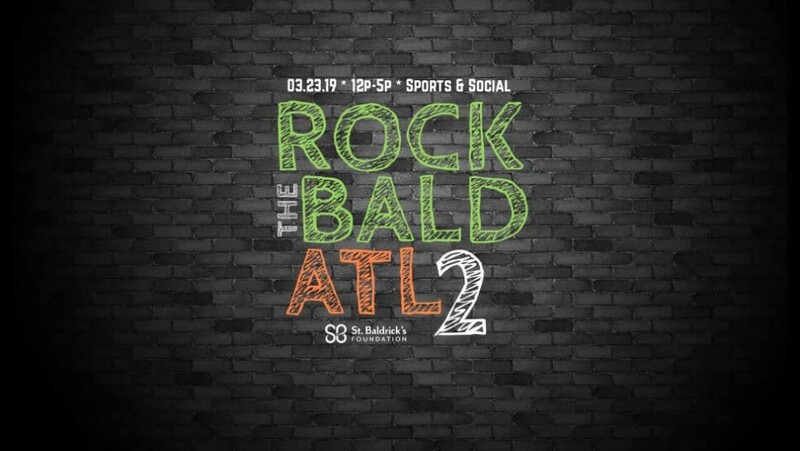 Join us for St. Baldrick's 2nd Annual Rock The Bald ATL head-shaving event benefiting the St. Baldrick's Foundation! We are thrilled to be back for our second year at Sports & Social inside Live at the Battery Atlanta! St. Baldrick's is a childhood cancer charity funding the most promising research to help find cures for kids with cancer. We are the crazy head-shaving people! Don't miss out on all the fun, while raising money for a great cause! Visit the link above for our registration page and sign your team up now! To learn more about the foundation, visit http://www.StBaldricks.org!